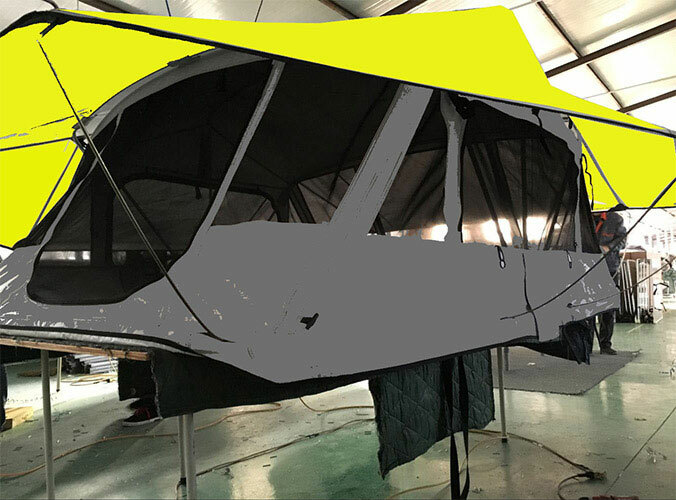 Why some models of trailer tent are dearer than others? 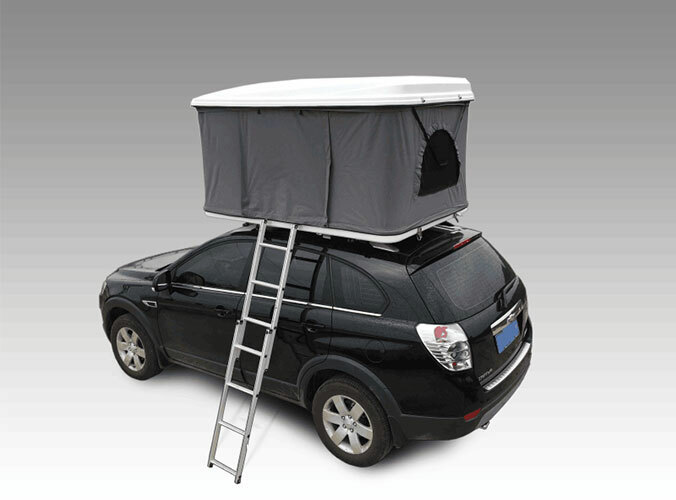 The structure of the actual set-up trailer tent will also affect its price. Ease of hitching and unhitching, easeof connecting electricity and other services may vary from set-up to set-up. Mechanical help with erection of the set-up will cost money, modern materials used in construction, that are lighter, tougher and longer wearing will also up the price. Carbon fibre poles instead of metal, gas controlled rather than spring controlled joints, modern lightweight but breathable fabrics and other materials throughout will all add to the price. Manufacturers of anything that we buy also spend or save money on workmanship. Check seams, zips, windows and other areas to see the stitching strength, and the thickness of fabric, also the hems – meanly sewn tents are like cheap clothes – fabric is saved wherever possible. For the same reason that not all family saloons are created equally the same is true for trailer tents. Not only accommodation and the quantity and level of functions, but also because some are simply more expensive makes, built using more superior technology and materials and with more money being invested in workmanship. Learn more trailer tent via www.sundaycampers.com.